When choosing an emergency towing service in Cincinnati, it’s important to select a company you can trust. There are plenty of towing companies scattered throughout the Queen City. But very few can match the sterling reputation of Bevis Towing. Our team of service professionals take pride in moving vehicles quickly and safety along with providing the best in roadside service. 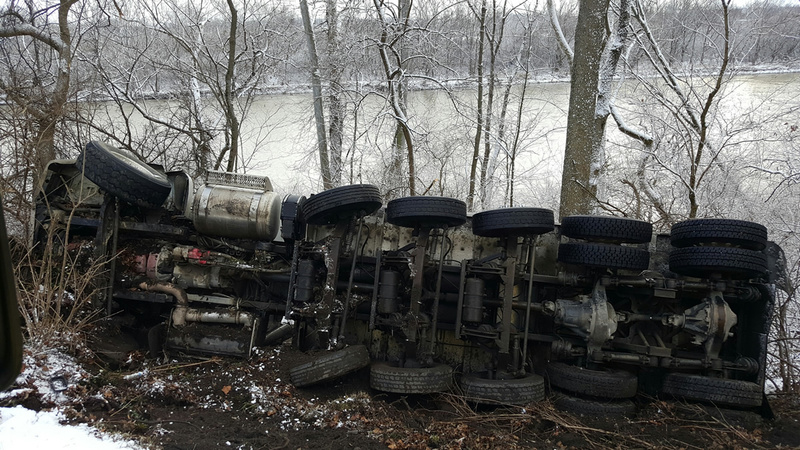 Emergency towing in Cincinnati requires immediate attention. When you need the job to get done quickly, more people turn to Bevis Towing. Whether your vehicle is stranded on the road or there’s a car illegally parked on your property, the last thing you want to worry about is whether the tow truck will arrive on time. Towing can also involve many stressful situations. You want to choose a service that can get the job done under pressure. 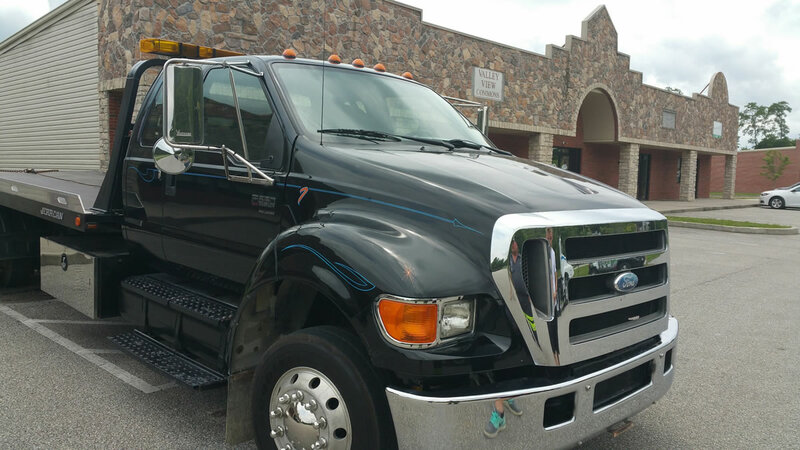 At Bevis Towing, our licensed and certified tow truck drivers are highly trained to handle even the most difficult tasks. We also take pride in using only the latest tools and equipment to ensure each vehicle is moved without any additional damage. 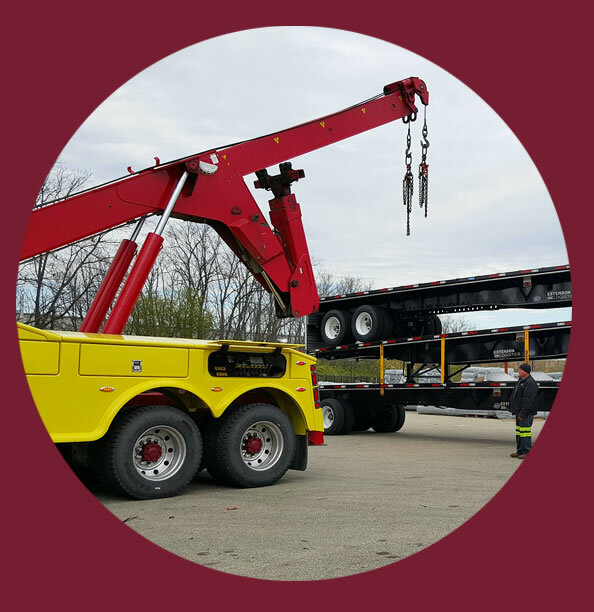 Bevis Towing is a family-owned emergency towing company in Cincinnati committed to providing fast and effective towing solutions for our clients. Over the years, we’ve built our reputation on speed and quality of work. 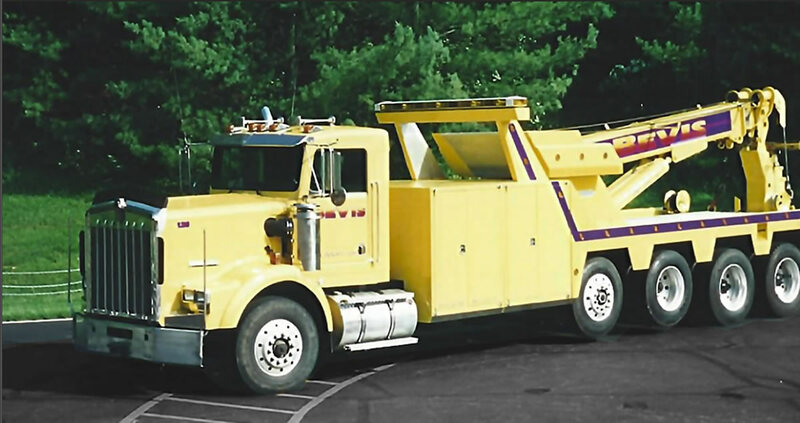 We have a complete fleet of state-of-the-art tow trucks fully equipped to handle any job—big or small. When you’re stuck on the road with engine failure or from an accident, it’s crucial to have a towing service that can arrive quickly on the scene. That’s where the team at Bevis Towing is at its best. 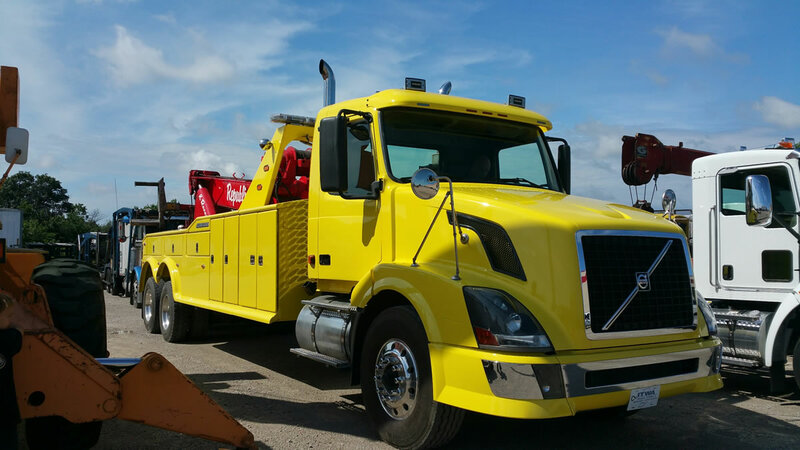 From the moment your service call is made, our customer service representatives can quickly dispatch a tow truck to provide immediate assistance. When it comes to our service calls, we understand that every second counts. Once our drivers arrive at the scene, they are trained to performed a variety of tasks to help get your vehicle get back on the road. If we're unable to provide a specific service, we will refer you to a company that can; Give us a call; we're here to help! 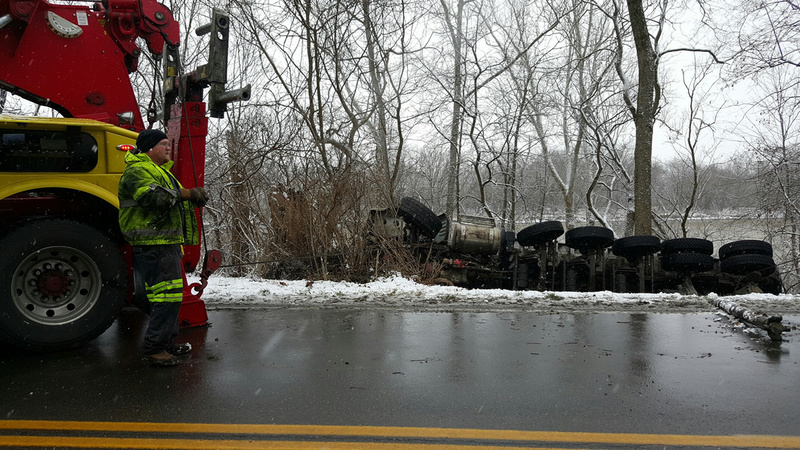 We are also a member of the Towing & Recovery Association of Ohio TRAO. 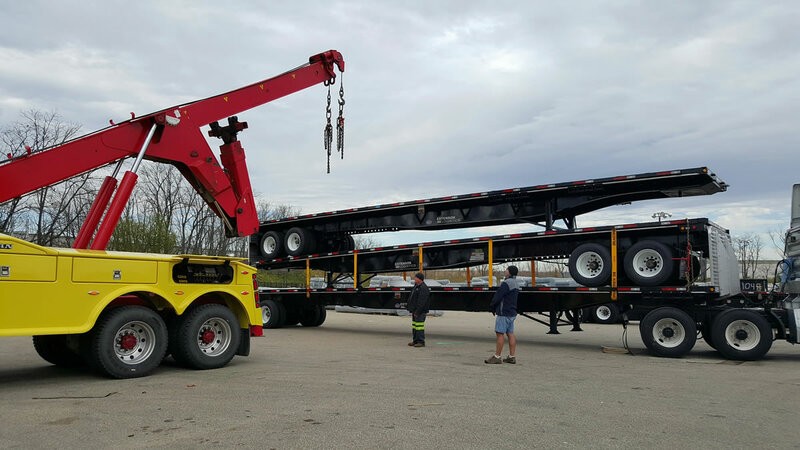 The most important part of choosing the right towing company in Cincinnati is to make sure they provide the necessary services you need. At Bevis Towing, we offer a comprehensive list of emergency towing services. Cincinnati is one the fastest growing metropolitan areas in the Midwest. Our experienced and highly trained team of drivers are licensed and certified to handle even the most difficult issues. We understand that every service call is important. Whether your vehicle is disabled in the middle of the road or you need a car removed from a parking right away, we understand that every second counts. 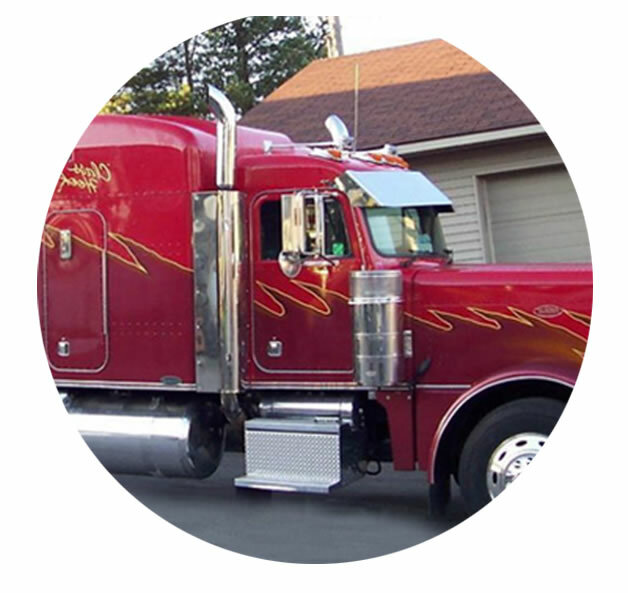 We have the man power and fleet of trucks to get the done safely and quickly. 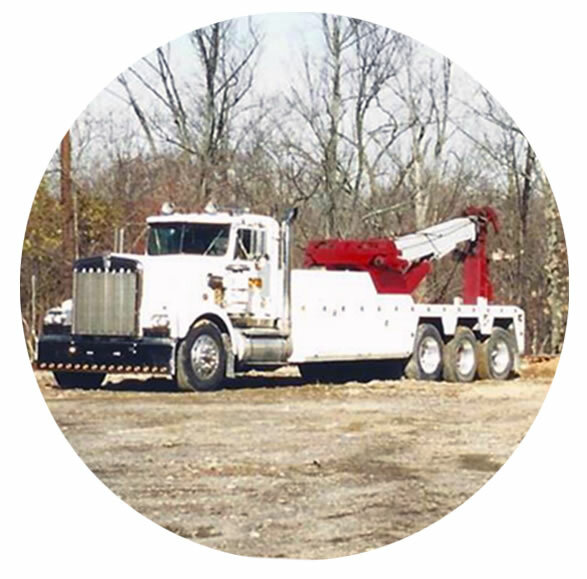 Bevis Towing is a family owned company serving Cincinnati since 1960. Towing isn’t just our job. It’s our passion. We continually strive to achieve complete customer satisfaction with every service call. Count on the professionals committed to looking out for the best interest of each customer. 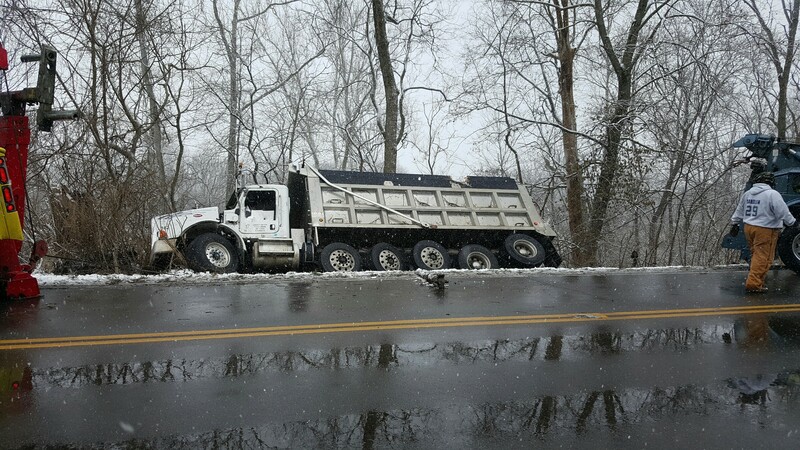 Contact the team at Bevis Towing today.